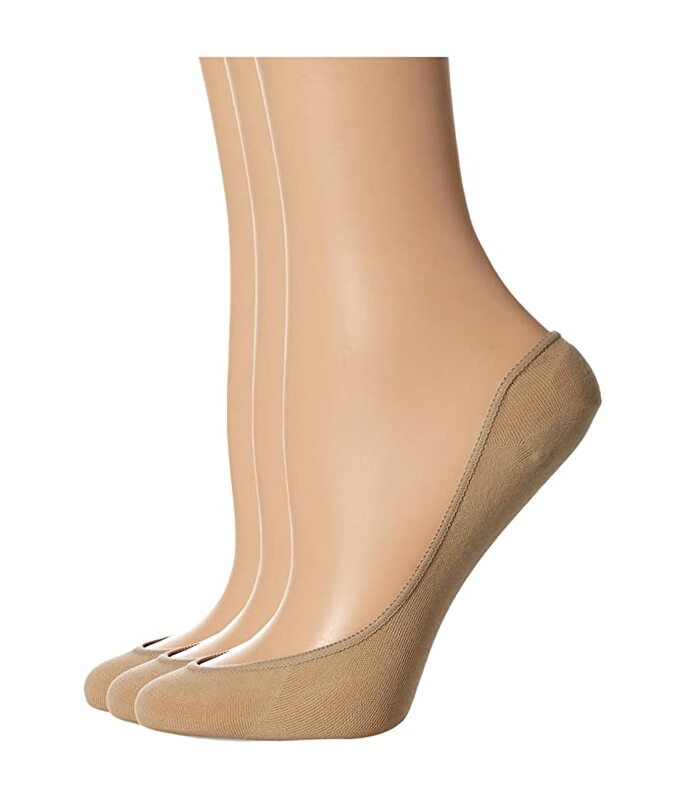 Pair any flat with these low cut liner socks from HUE®! Comes in a three pair pack. 50% nylon, 44% cotton, 6% spandex.